Trending on Twitter lately, are hashtags with many MENA countries, all "leading" their own revolutions/ reforms, or should I say "supporting"? Given the mayhem in the dictatorships and monarchies around, Lebanon, a democracy, was left out. 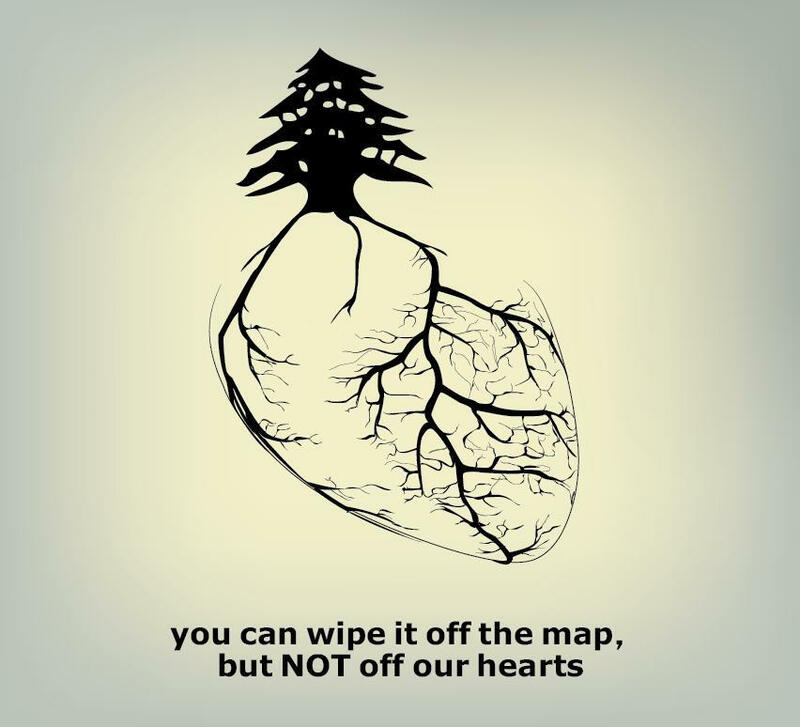 For once, appearing serene and free from turmoil, for once, Lebanon was the safest in the region. ...and then suddenly we were starting to identify opinion leaders in the region. Suddenly, we saw the power of the Twitter platform. Suddenly other media were quoting Twitter activity... and consequently people were interested in Twitter. Well, we have seen @Ghonim among others tweet for Egypt... What about Lebanon? who can lead a revolution here? Lebanon might be "quiet" lately, but this does not mean that it has gotten rid of its problems... and we all know, Lebanese like to take part in the action; so #uniteLB for a better Lebanon. Well, it seems like we have our own thought leader in Lebanon, one, as famous as it gets to the online community, even if not as a tweep, @habibh simply being the founder of http://www.yamli.com gives him enough authority. ...So why the hashtag? No, we are not stupid enough to think that a tag can change the world. Yet media has its role to play, if it does not break systems, at least it builds hope and motivates people. What more does the media do anyway? ...and yet we refer to it as the "fourth branch of government".